The device is an obvious competitor to the Vestax, but much more cheaper option. The quality/price ratio is very high. The portability is a huge bonus being both powered either from AC or batteries. 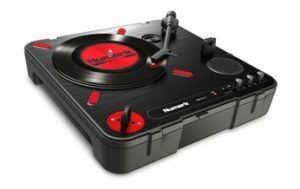 This portable turntable is a belt driven which makes for simplicity and helps to keep the cost of this turntable low, by ensuring a better battery life which is reported to be 40 hours. 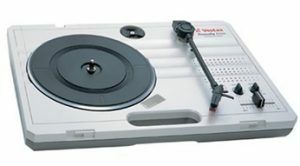 Numark has armed this portable turntable with a special feature called the “Scratch Switch”. The built in switch has been compared to a phono/line switch on mixers (actually it’s a flat on/off switch). Connection options include a line output (RCA), headphone output (both large ¼ inch and small 1/8 inch), a USB connection and line input. A line input jack is a great option for plugging in a source for the beats you want to scratch on. The scratch slide-switch is also user adjustable and replaceable so you can set it to your preference (left/right hand cut). 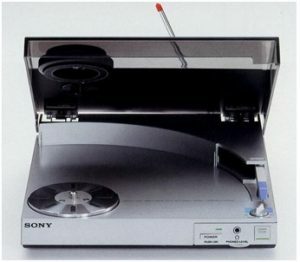 Aside from scratching and having fun, you also have the capability to record your vinyl digitally via USB to your laptop (with free downloadable software). According to the feedbacks received by some users, tone arm seems lighter and needle feels like it doesn’t lock onto the groove. The problem could be “solved” by using a coin. One of the best portable turntables since years, although not as cheap as the Numark PT 01 Scratch. The battery life is reported to be 65 hours. The best sound quality form the Vestax Handy Trax could be achieved by listening to it through a decent pair of portable headphones. The plastic lid forms a complete case when closed it has a built in speaker (4 W) with volume controller fader. Other features included are line-in, line-out and headphone out jacks. The biggest problem with this piece of equipment is that it’s now discontinued so it’s harder to find at a reasonable price point. 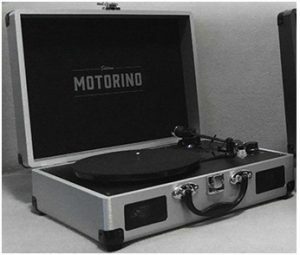 In November 2016, Satchmi revealed the latest upgrade of their portable vinyl player, the Motorino Mk. III. Not only that the device has a magnetic cartridge and Audio Technica stylus, but it has bluetooth connectivity for the external Bluetooth speakers. The new version of the Motorino portable turntable has an improved integrated amplifier to produce better sound (2 x 2 W), headphone jack support and better battery life (reported to be 8 hours). On top of that, turntable could be connected over USB to a computer to digitalize your vinyl collection. RCA connection, for speakers, headphones and/or amps, is also included. The only problem for the customers in Europe and USA: Satchmi distributes the portable player to the market in Philippines. The PS-Q7 is a direct drive machine that handles two speeds (33 and 45 RPM) and features a headphone socket. This output could be also used to connect a pair of sound speakers. Turntable is direct-driven and the tone arm is very short (with a pivot to stylus length of 175mm). The stability of speed and quality of sound is very good (distortion is sound could be hardly identified), although the device has an inexpensive cartridge with a conical stylus. The biggest disadvantage: this device is extremely rare but now and then it could still pop up on eBay (although overpriced). 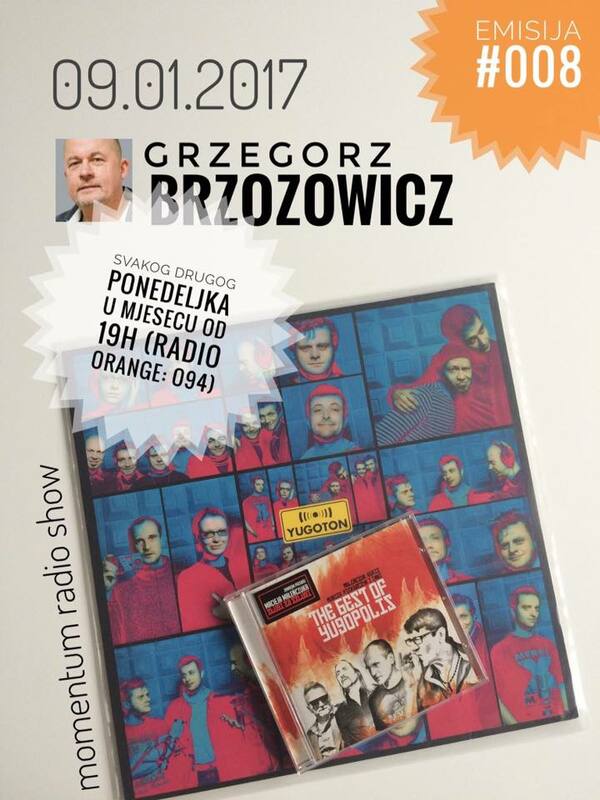 Grzegorz Brzozowicz, rodjen 1960. godine u Varsavi, je poljski muzicki novinar i kriticar koji je zivio u Beogradu u periodu 1972-1975. godine. 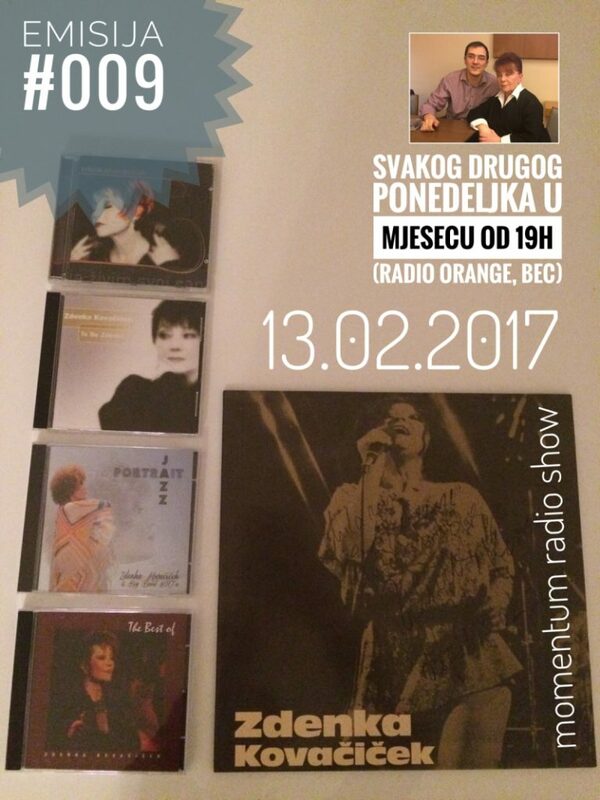 Idejni je tvorac muzickog projekata Yugoton/Yugopolis, u kojem poznati poljski muzicari izvode obrade kultnih pjesama novog vala od bendova iz Beograda i Zagreba. Najzasluzniji je za izdavanje zajednickog albuma Gorana Bregovica i pjevacice Kayah. Objavio je i nekoliko knjiga medju kojima se istice autobiografija „Režimsko dijete rock and rolla”. Bücher veröffentlicht, darunter die Autobiographie unter dem Titel „Regime Kind des RnR“.